The tragic and likely avoidable death of a recent death of a Guatemalan child migrant in US Custody from influenza (type B) illustrates many deficiencies of how physicians and other providers mismanage influenza. In addition to the unique circumstances of the child’s detention that are being reviewed, there are important aspects of this case that merit scrutiny from a medical perspective. The common cold does not ordinarily cause 103 degree fevers. The boy was reportedly diagnosed with the common cold after his medical visit yet exhibited fevers of 103F. While it is true that some benign viral infections in children can cause high fevers, I don’t think it is the usual course for a common cold caused by rhinovirus. In most circumstances a search for another etiology (including pneumonia with a simple chest x-ray), especially in someone who is a traveler and is being housed with many other travelers would be pursued. Additionally, there are ways to confirm the common cold through respiratory viral panels that are widely available, use sensitive molecular technology, and are rapid. It appears the patient was tested for Group A Streptococcal infection (“strep throat”) alone. Antibiotics are not needed for the common cold. If one diagnoses the common cold, antibiotics are not warranted and are wrong to prescribe. The common cold is caused by a host of viruses and no antibiotic is indicated for their treatment. In fact, prescribing an antibiotic is incorrect and exposes the patient to unnecessary side effects and fosters the development of antibiotic resistance in the patient. Additionally, an antibiotic prescription may give one the false idea that they should wait out the illness waiting for the antibiotic to “kick in” when, for a viral illness, it never will. If the provider believed the patient to have the common cold — which was not confirmed — what justified the use of an antibiotic? Flu (and other viral) testing and antiviral prescribing are underutilized. 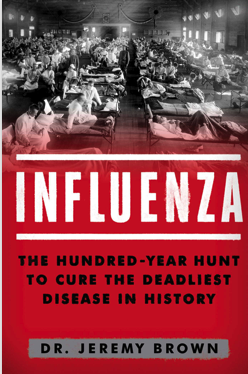 While it is true that clinicians are good at spotting influenza clinically in many cases and treated appropriately, it clearly wasn’t the case here. There are myriad flu tests available however it appears none were used in this case (not even the poorly sensitive rapid tests which are not recommended for use in the latest Infectious Diseases Society of America guidelines). Testing for flu helps establish the diagnosis and is often a prompt to prescribe antiviral medications as well as to refrain from prescribing antibiotics. It is clear that this child’s experience was not usual — he may have been dehydrated, malnourished, not vaccinated against influenza, and suffering from other conditions — but his death really should prompt scrutiny of how the medical community interfaces with influenza in all settings. We will face future severe flu seasons and future pandemics. 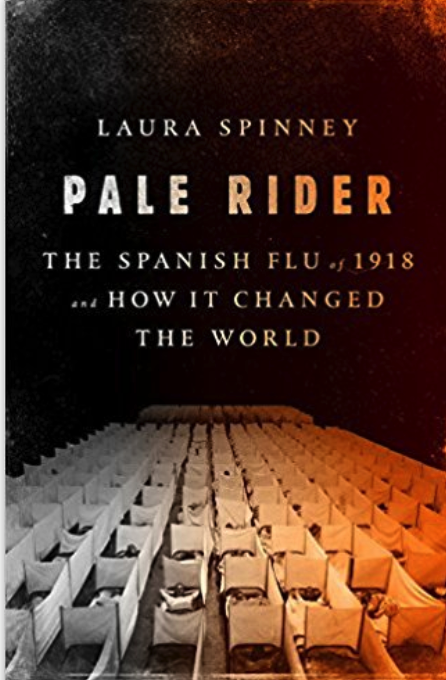 It is only by becoming adept at dealing with seasonal influenza that any resiliency to influenza pandemics will develop. As this case and others in migrant and non-migrant populations will illustrate in the upcoming season which has already accumulated 11 pediatric deaths, clinical management of influenza needs to be optimized.